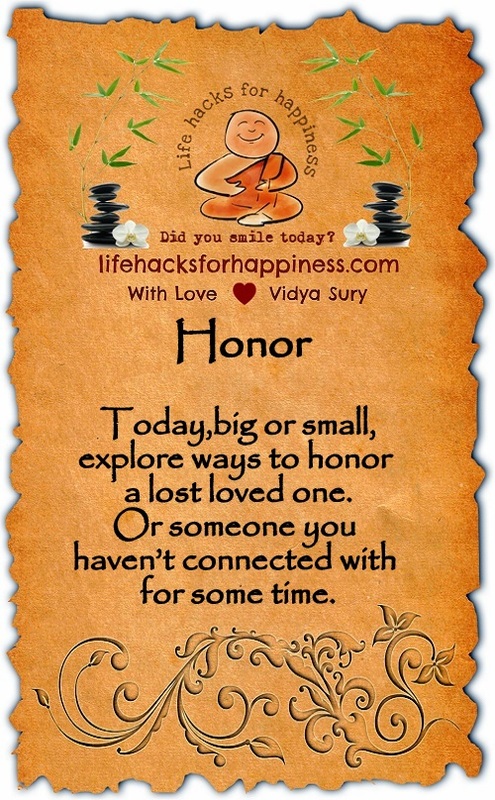 Today,big or small, explore ways to honor a lost loved one. Or someone you haven’t connected with for some time. Thank you Erica! What a lovely thing to say! Happy A2Zing to you, too!